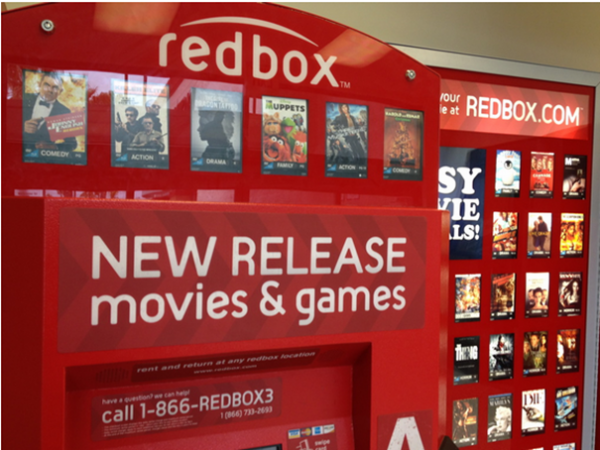 You are here: Home / Great Deals / FREE Redbox Rental! Who wants a CHEAP movie night?! You’ll get a FREE Redbox movie rental code when you text ALAMPE to 727272! We’re not sure if you can only use this at the kiosk or if you can use it at Redbox.com as well!